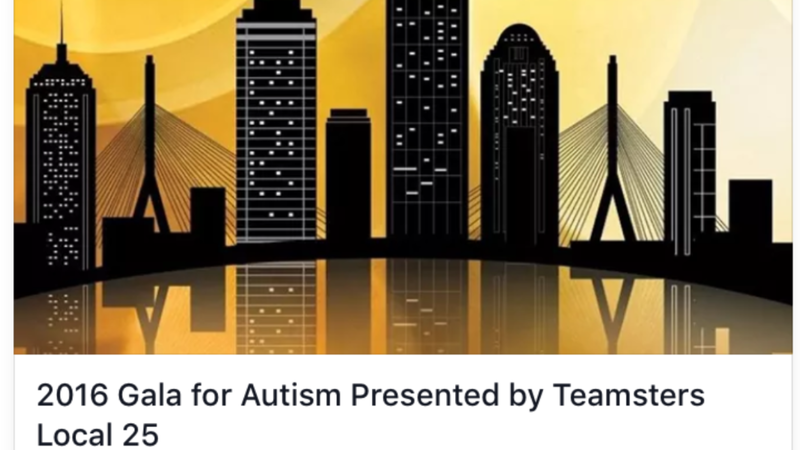 Gala to benefit local and national Autism awareness organizations. Event includes live band and entertainment, dinner stations, hosted wine, unique auction items and special suprises. Ticket price of $60 includes admission, dinner stations, entertainment and cash bar with hosted wine. RAFFLE TICKETS: If you purchase a raffle ticket(s) you will receive an email with a scan of your raffle stub. You don’t need to be present to win the raffle. HELP THE COLUMBUS SCHOOL GARDEN WIN A “SEEDS OF CHANGE” GRANT!